Like Technology and research, Epicuren Discovery® is ever changing and evolving. 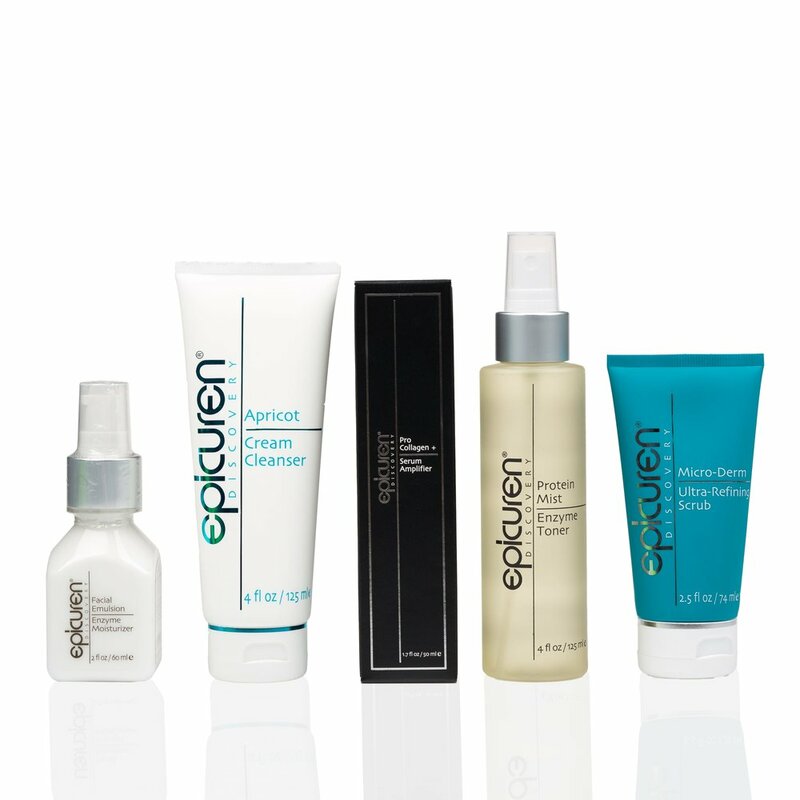 We offer pure, innovative skin care using the most luxurious, natural ingredients available. The Epicuren® mission is to enhance customers’ well being and personal evolution. The true passion is to combine the infinite discoveries within nature and technology. Skin care and wellness provide the perfect platform to integrate these inspirations, resulting in endless possibilities. Beaute Nouveau’s mission is to handcraft and curate luxury skin care and beauty products made only from ingredients derived from flowers, plants and botanical sources. Their products are created for women who need their products to work as hard as they do; to take care of the women who take care of everyone else, and to never compromise their health with unpronounceable chemicals. When searching the world for our ingredients, KEVIN.MURPHY looked for companies that use micro cultivation, organic growing practices, or ecologically sound wild harvesting techniques to ensure the KEVIN.MURPHY range is of the very highest natural quality. We love all KEVIN.MURPHY hair products because they are sulphate, paraben and cruelty free. 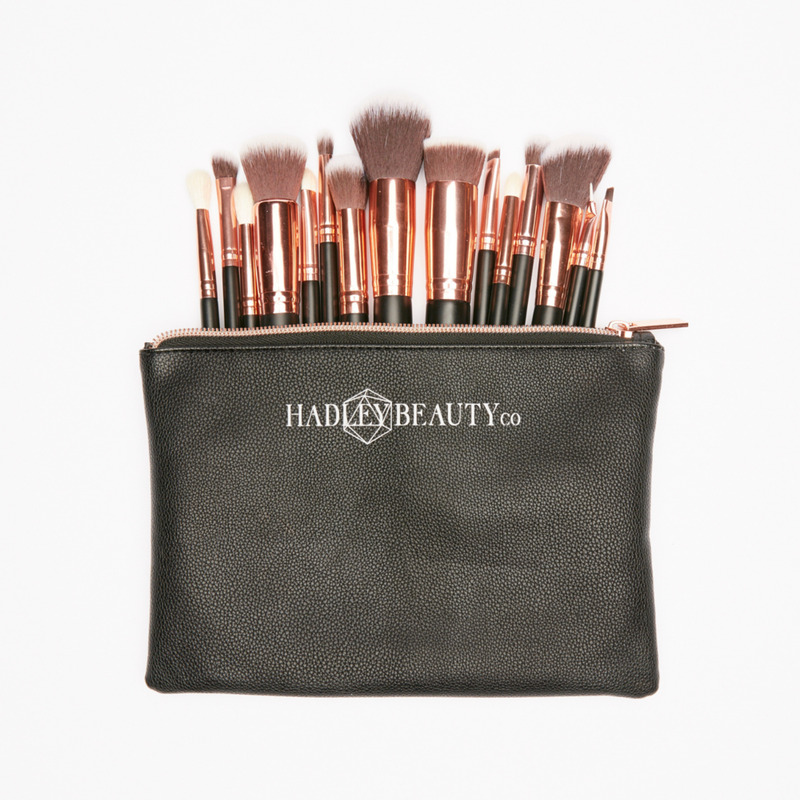 Hadley Beauty Co is the makeup brush brainchild from our GLAM Founder/Owner Meghan Hamilton. Named after her daughter, Hadley Beauty Company (or HBC) is a complete set of 15 makeup brushes - everything you would ever need to complete the perfect GLAM look! 11 of 15 are synthetic/vegan, and the remaining 4 are cruetly free natural brush hair. The goal is to make sure you each brush is multi functional, and perfect for the GLAMbeauty on the go! finipil® is an incredible antibacterial and antiseptic that destroys 99.9% of bacteria and has an endless number of uses. 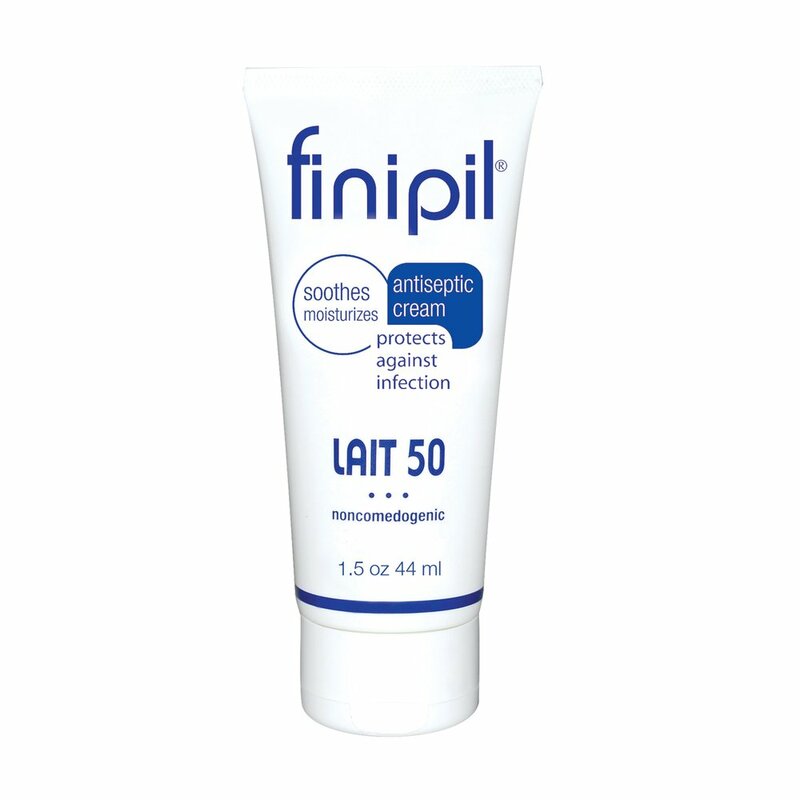 finipil does NOT clog pores like so many other greasy antiseptics, it actually cleans while moisturizing them. It cools and soothes the skin all while helping to protect hair follicles from infection.